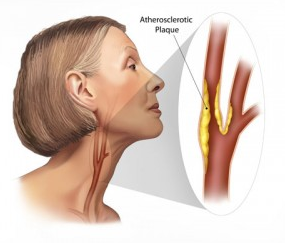 If plaque builds up in the carotid arteries, it can result in either a mini-stroke (TIA) or a stroke. Even if you do not have symptoms, a single ultrasound scan of your neck can predict if you are at risk of developing a stroke. Mr O’Brien will discuss your best management options – these include medication, surgery or a stent. 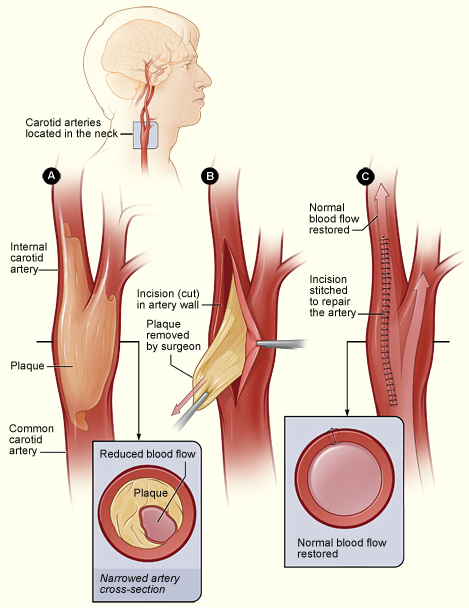 Surgery involves removing the plaque from the inside of the artery. The ultimate benefit of carotid surgery is reducing your risk of having a future stroke.